Now beat, match and scratch music files from your PC with amazing dj software. 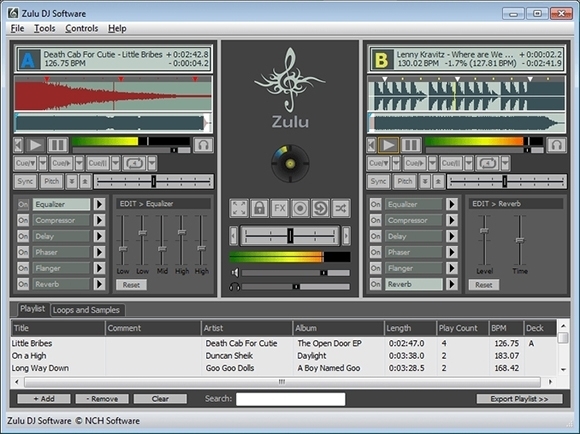 You can easily sync your sounds with these wonderful dj software available for free download. 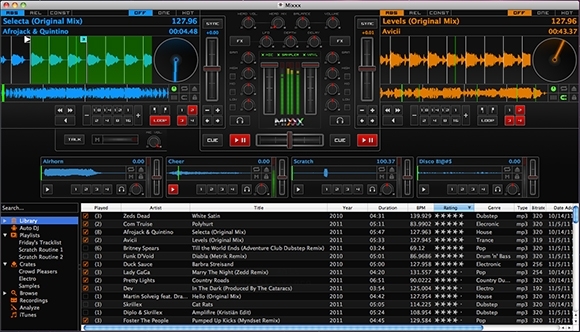 These below listed dj software would be very helpful if you are DJing in your neighbourhood or when spinning at your club. Create new mixes at any instant with 4 Deck mixing. 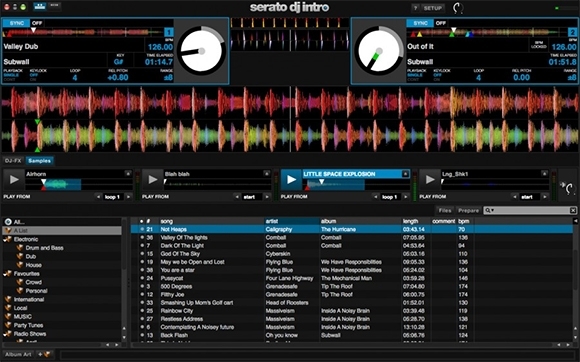 Beatmatch and scratch music files from your PC with Serato’s simple dj software. It is very simple to install and start. You simply need to plug in the supported hardware and Serato DJ intro is all set to go. You can easily sync your sounds, drop air horns and many other things. Imagine all your songs and playlists from iTunes ready to go live on your performance with Mixxx. Comes with MIDI controller support giving you the hardware control you need. Powerful mixing engine with support for MP3, OGG and many more. BPM detection and sync allowing seamless mixing. Also available for free download helping you DJ at the club or house or even broadcasting on radio as DJ. The best feature of Partycloud is that requires no downloads and is browser based. 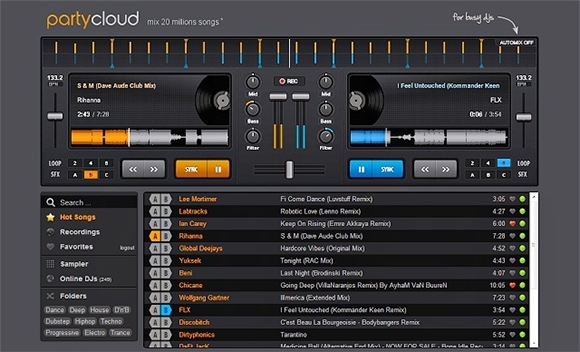 So, instantly get started with DJing with Partycloud. There are around 20 million choices in Soundcloud from where the music database comes. The only thing needed is an internet connection. User friendly and comes with powerful mixing engine. Get chance to mix 20 million songs by availing free download of Partycloud. Easily extendable and customizable software. Download the latest skins, plugins, etc. and do more with DJing. 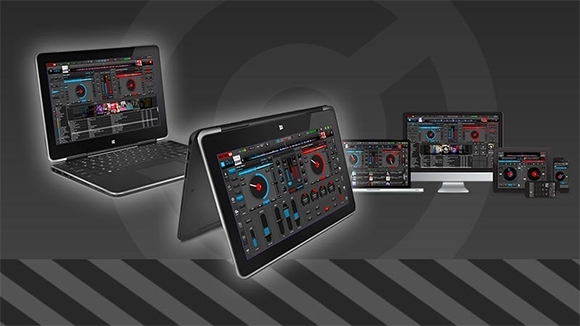 Amazing user guides are available to understand more features of VirtualDj 7. 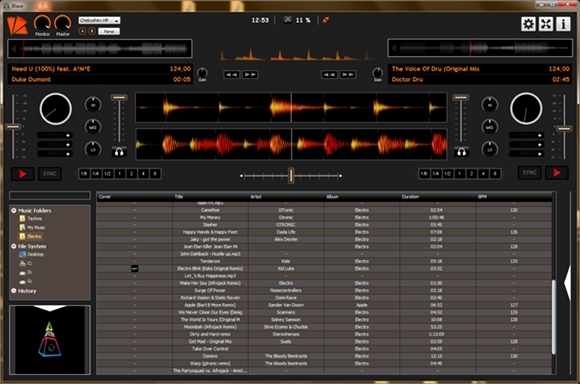 Learn more tricks and tips with in-depth manuals of VirtualDj 7 software. Complete DJ solution for your video and audio mixing needs and can be downloaded for free right here. Comes with free Timecode CD as well. Compatible with both Windows7 and Windows 8. Auto mix comes with Shuffle and multi-list. Also supports real time equalization. Features automatic beat detection. You can easily change the pitch of any tracks, either slow it or quicken it to match with the other tracks. Allows ultrafast search and advanced playlist option with 2 levels. Available for free download right here. Comes with incredibly advanced features like spectrum coloured waveform, autogain, timecode support, midi support and many more. Blaze can easily be used with your controller and features BPM detection and sync button. Blaze comes with various cues, effects and has low latency sound engine. Other features include looping, internal and external signal processing and many more. Blaze can be downloaded for free right here. Helps you convert videos from YouTube to MP3 very easily and is complete free and available for free download. Comes with a wonderful interface with new and colourful waves giving it an amazing design. Features improved system performance. Is perfect for external controllers in both single and dual mode. Comes with automatic beat detection, track list up to 3 levels, supports 6 samples for a single load and many more. Perfect tool for mobile DJ who loves to mix and rock the crowd with his scintillating performance. Incredible features like unique 2 playlist mode, multi coloured wave platform, many hues and effects and many more. 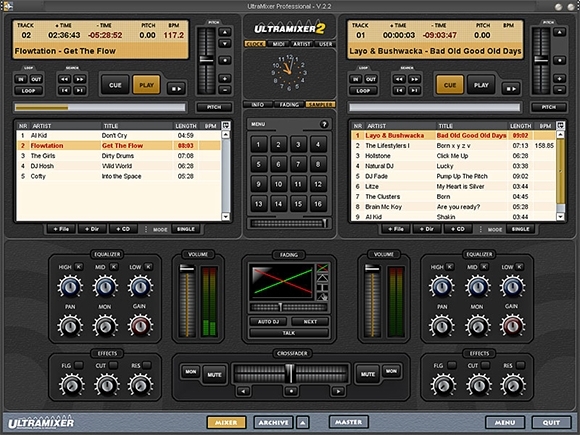 Ultramixer will rock your world with its 16-channel jingle machine and supports over 50 midi controller. Allows easy switching from BPM to TPM and comes with free download right here. Fastest sound engine available today. Supports variable frequency range. It features manual and automatic BPM counters with automatic BPM matching. Supports all kinds of formats like MP3, WAV and OGG. You can easily record to MP3 format in real time. Manual looping allowed with various loop points for a single channel. Option for headphone cueing and comes in with various built-in sound effects. Available for free download right here. 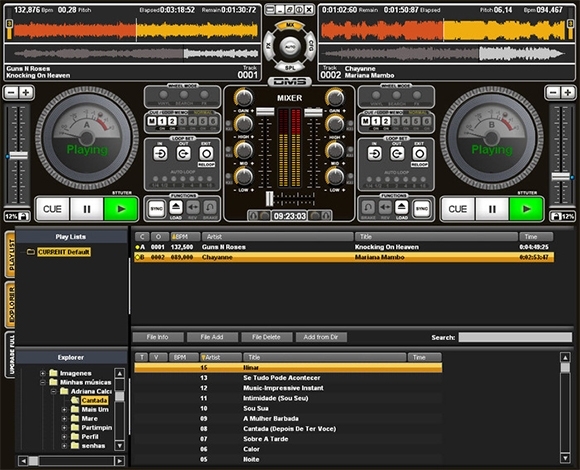 Complete DJ solution with easy to use interface which allows mixing of songs very easily. Features easy cross-fade between tracks along with real time pitch and tempo adjustment. Supports all kinds of formats like MP3, WAV and OGG. You can easily record to MP3 format in real time and also apply popular effects in real time. Comes with safe live mode allowing flawless performance and available for free download. 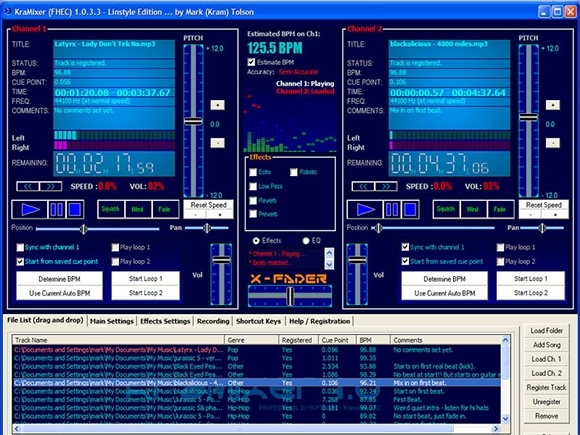 Get your complete DJ solution with these wonderful DJ software. They come with awesome features like automatic beat detection, real time adjustment in pitch, easy interface to make your party a huge success.